Born in Europe, I was surrounded by wine since early age (yeah, we Europeans aren’t so strict about the drinking age limit :). I’ve been a musician and a singer, later a society magazine’s Editor in Chief, a restaurateur, an events’ production manager – I’ve done it all! Destiny let me pursue a professional wine career when I moved to U.S.A. Since 2003, I worked as a wine specialist for a fine wine merchant in CT, tasting, studying and presenting the best wines of the world. What a ride! My gained expertise and passion for wine led me to become a consultant to many restaurateurs and retailers. Creating wine lists, hosting numerous wine dinners, presentations, wine classes and wine tastings were fun part of my job. The favorite part was to sit down with a great chef, taste wines and create a specialized menu around those wines for my wine dinners. 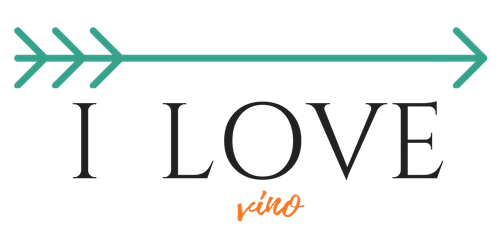 Because, wine and food – what’s not to love? When a back injury abruptly stopped my fun ride, I had to look for different ways to stay in touch with my fellow wine geeks. As soon as I learned how to create a website and a blog, I started writing wine reviews and blog about interesting winemakers of the world. I then added my own recipes paired with wine. In the spring of 2012 we made our old wish come true, and moved to sunny Florida. Founding a Personal Chef Business moved my focus more into the food area but wine never lost the favorite space in my heart. Whether you find my recipes or writing interesting, boring, dull (jeeeze I hope not), please drop me a note or a comment. I enjoy having a conversation, not a monologue. So why don’t you pull up a chair, and join my virtual community table – so we can share some food, wine, good stories and laughter !!! Can’t wait to meet you!